Scroll to the bottom of the screen and tap Date & Time. The window shown below appears. 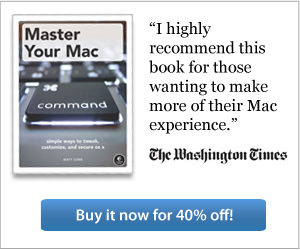 Move the 24-Hour Time slider to the On position. 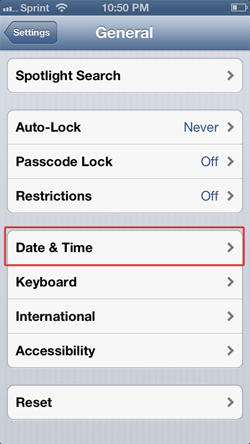 Your iPhone will now display the 24-hour clock at the top of the screen and in the Clock application, as shown below. Congratulations! 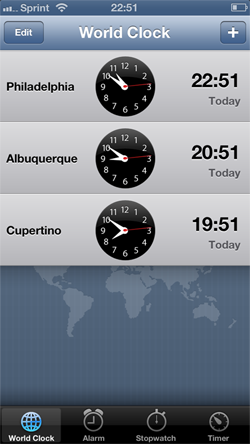 Your iPhone is now displaying 24-hour time. 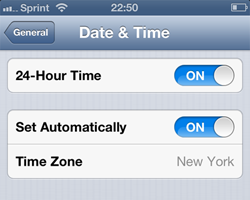 If you ever want to disable 24-hour time and use 12-hour time again, simply move the 24-Hour Time slider to the Off position.